Another matter. This is about the nADi that goes to the head. Just as there is an incorrect opinion about uttarAyaNa-death so is the case with this. 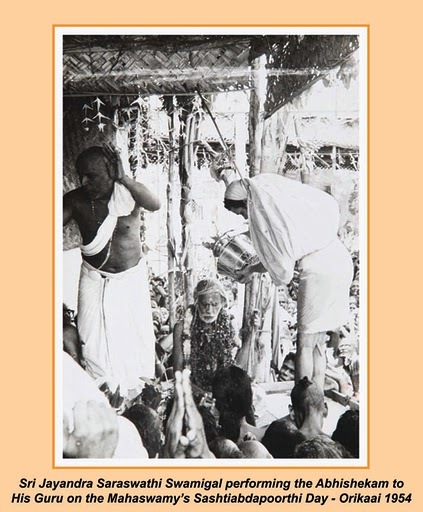 Even those scholars who do know rightly about the UttarAyaNa death that it only means passage through the various seats of the devatAs associated with UttarAyaNa, even elder knowledgeable people, who have written commentaries and glosses on the Bhashyas of Acharya in order to explain them better, -- even they, do not hold the right opinion about the nADi that goes to the head. They all think that it is the sushhumnA nADi spoken of in the yoga-shAstra. But this is not that sushhumnA.